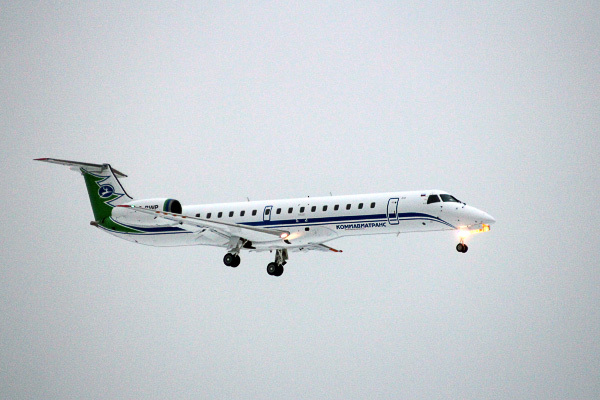 This is the first ERJ 145 delivered, out of the 6 ERJ145LR, to a new Embraer operator, Komiaviatrans, via a lease from GTL-Avia. 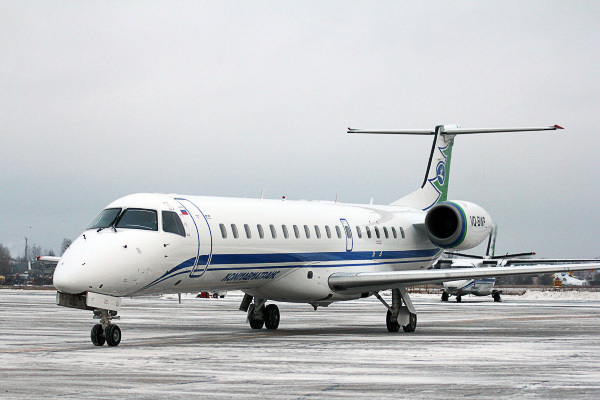 REGIO LEASE played a leading role in the delivery of this aircraft, which landed in the Komi Republic on November 26th. On behalf of Embraer Aviation International, our team managed the Pre-Buy and physical inspections, documentation review, complete monitoring of check follow up and registration transition, as well as re-delivery of the aircraft. The remaining five aircraft in our care will join the fleet in the next few months.